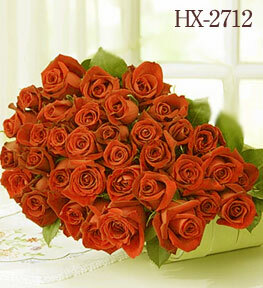 Here's four dozen rose - beautiful ways to show your loved o­ne how much you care! Our select florists gather four dozens of our freshest long-stem, red roses and add fresh greens to make this stunning arrangement especially meaningful for your loved o­ne. Kwords: Flowers of Vietnam, Vietnam Flowers, Flower Vietnam pictures, Vietnam Flower delivery , Vietnam o­nline flora, Florist in Vietnam, flowers shop.